In the hands of Hilary Scott and her eleventh recording, Freight Train Love, the train has pulled out of the station, the smoke of a thousand romances and wished for soft kisses is unrolled across the ensuing countryside...Freight Train Love deserves its status as a great album to listen to, it has a distinct energy in which you cannot help but be pulled along by and the engine that drives it just keeps giving more and more. New review of Freight Train Love just posted by Ian D. Hall, writer and music reviewer for Liverpool Sound and Vision! We are excited to be working with KG Music Press who will be handling the PR for Hilary Scott’s new album, “Freight Train Love”! 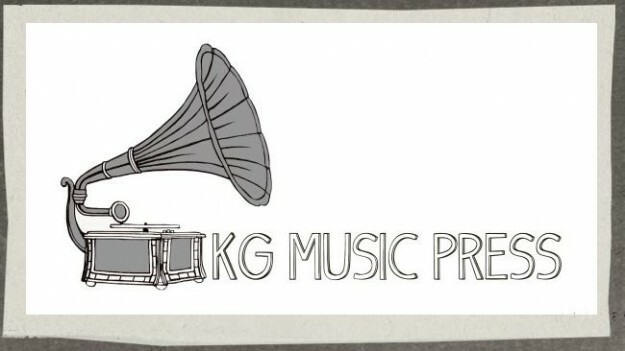 KG Music Press is an independent music publicity firm located near Los Angeles. Founder Kim Grant is not only a music publicisst, but co-founded the LA weekly roots music series, The Grand Ole Echo, and writes a weekly column called TJ West for the Americana website Turnstyled Junkpiled. You can read more about Kim and KG Music Press on her website. We are so grateful to the 187 folks who not only helped us reach our Indie Go Go goal, but to also blast past our stretch goal as well!